I’ve spent a fair chunk of the past two years in transit. Constantly travelling between London and Australia can be tiring and means sacrificing precious time with my young family, but watching our business flourish in the UK and meeting so many awesome and determined estate agents with a fresh perspective on the market, makes it worth every second. 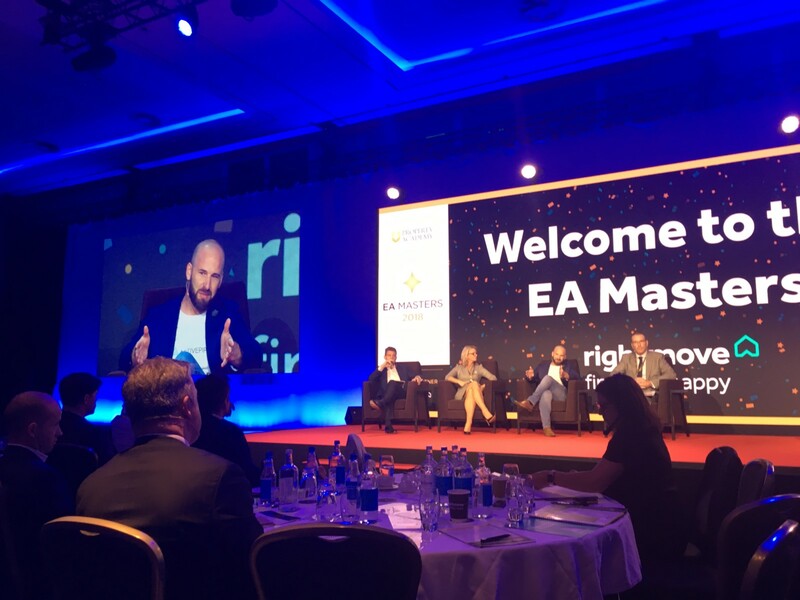 I was recently asked to present at the EA Masters, which for those of you playing at home, is the UK’s premier real estate conference hosted by the prestigious Peter Knight. My duty: recap the key takeaways and hot topics of the event. It was a great excuse for me to reflect on real estate in the UK. What these guys are doing well, not so well, and what the rest of us can learn from them. The calibre of speakers really was exceptional, so there was plenty for me to talk about. Here’s everything that I discovered this year. Estate agents in the UK are talking, they’re sharing and they’re very community-based. It doesn’t matter which brand they’re working for, if someone jumps on a Facebook group and asks a seemingly normal question, everyone will jump in and help them, no matter the simplicity of it or whether they’re the ‘competition’. This provides a lot of helpful rhetoric. Whereas, in Australia, there seems to be a lot of ego getting in the way of those discussions. It’s not just new agents who are benefitting from these, it’s a great way for the old hats to keep up to date with fresh ideas that may not have otherwise been introduced to them. The other thing that I’ve noticed is that there’s a lot more leadership at an office level as opposed to a thought leader level. In Australia, agents want to be governed and guided by thought leaders in the space. In the UK, if someone has a good idea, it doesn’t matter who they are, they’ll put their hand up and say, “Hey, I’ve been trying a new thing out.” It’s working really well. The way live chat service Yomdel and data capture provider Valpal have been embraced, is a testament to UK agents seeing something that works well for them and sharing that knowledge with their peers. Although, in saying that…. One of the main issues facing estate agents in the UK is that the systems, the technology and the processes are very redundant. We have employed some tech in Aus that has enabled agents to operate in a manner that addresses the clients needs and enhances the process. I feel like some of the tech in the UK is more like the tail wagging the dog. I heard a version of this question cut twenty different ways from twenty different players. The level of service provided by some estate agents is equal to that given by hybrid disruptors Purplebricks. Basically, you have an agent saying, “I’ve called the owners of the property that you want to look at, they will show you around and you can call me back if you are interested.” This was a quote yelled out on day one of the EA Masters and I remember it being a bit like this in Australia in the late 90s, early 2000s. It really is the lowest form of service you can give someone. It is this kind of service that has really opened up the doors to competition from the hybrid and online models attacking the high street agents. The bar has to be raised or there’s going to be some nasty surprises around the corner. Hearing Aussie big-hitters like Josh Phegan and Alexander Phillips address the UK market gave me a lot of confidence in what we’re doing at ActivePipe. If the UK can implement and get excited about smart technology that allows for automation and behaviour driven intent, they’ll ultimately address their biggest pain point; improving service standards. For the rest of us, learning to embrace open channels of communication across the industry will lift us up as a collective and minimise Australia’s propensity for ‘Tall Poppy Syndrome.’ That can only ever be a good thing. I look forward to EA Masters 2019! 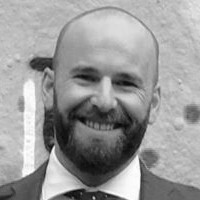 To speak to Ben about the EA Masters, lessons from the UK or to discuss how ActivePipe can help your business grow, email him here. Don’t forget to follow us on Facebook and LinkedIn for the latest in real estate news and expert advice.